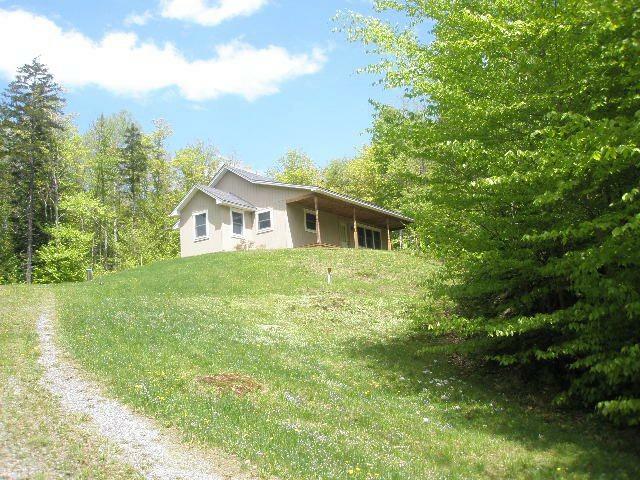 Very nice well kept Seasonal Cottage sitting on 41 acres in central Vermont Country side. 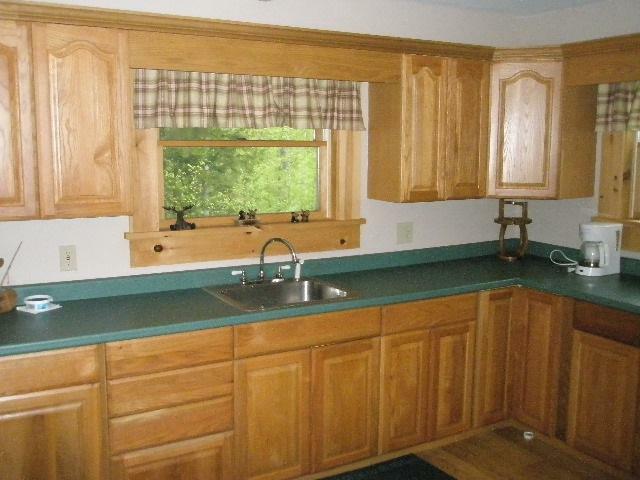 Cottage includes 2 bedrooms, eat in kitchen and a mud room. 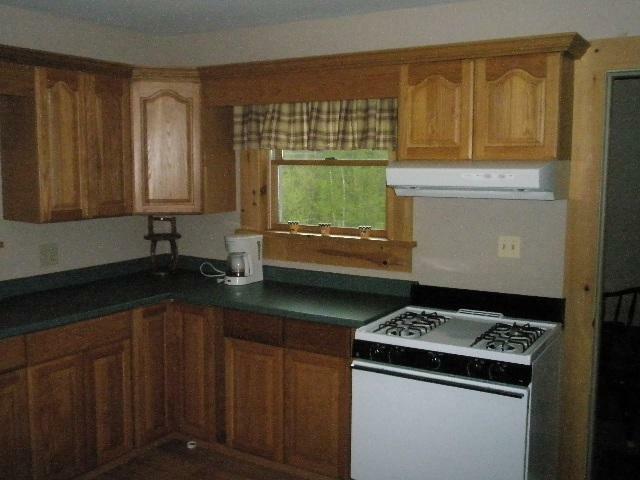 It comes furnished with every thing that you would need down to the generator and the VT Casting gas stove. 480 feet of road frontage with power just up the road. 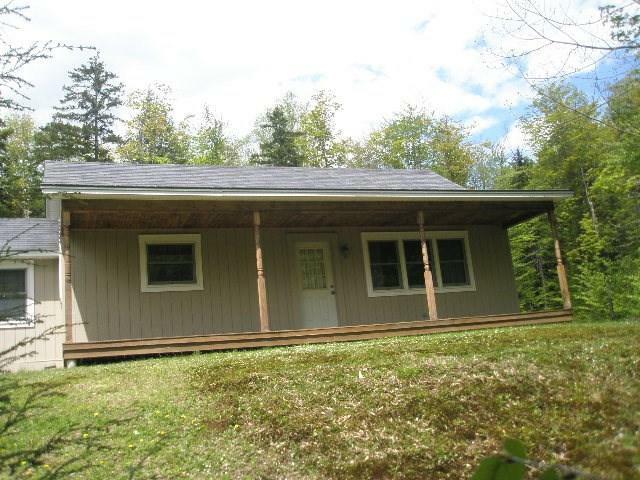 Courtesy of Ed Luce of Vermont Heritage Real Estate.